This could be the year that beauty pageant experts, forecasters, bettors, oddmakers and predictors came solidly for naming the winner of the Miss Universe Pageant even before coronation night on January 25 (January 26 morning in Manila and other Asian key cities) at Florida International University in Doral, Florida, USA. Some may have missed in their Top 5 placements, but 99% pointed to Miss Colombia Paulina Vega as the 63rd Miss Universe. She handily won and how! 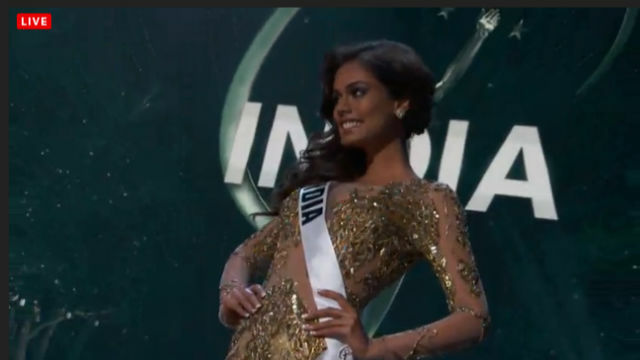 She was the first to be called for the Top 15, followed by Italy, India, France, USA, Indonesia, Venezuela, Spain, Philippines, Argentina, Jamaica, Ukraine, Brazil, Netherlands, Australia. After the Swimsuit Competition, first to be called for the Top 10 was Jamaica, followed by Colombia, Ukraine, Argentina, Philippines then Spain, Netherlands, Venezuela, Australia, USA. Special Awards were then given out. Miss Congeniality was Nigeria; Miss Photogenic was Puerto Rico and Best in National Costume (voted by viewers via Twitter) was Indonesia. USA was the first to be called for the Top 5 after the Evening Gown Competition, followed by Netherlands, Ukraine, Jamaica and Colombia. After the Q & A, the judges declared Miss Colombia as the new Miss Universe succeeding Gabriela Isler of Venezuela, Miss USA Nia Sanchez as 1st Runner-Up, Miss Ukraine Diana Harkusha as 2nd Runner-Up, Miss Netherlands Yasmin Verheijen as 3rd Runner-Up and Miss Jamaica Kaci Fennell as 4th Runner-Up. This is the first time in five years that Philippines did not enter Top 5. In 2010, Venus Raj was 4th Runner-Up. Shamcey Supsup was 3rd Runner-Up in 2011. Janine Tugonon almost got the crown by placing 1st Runner-Up in 2012. And in 2013, Ariella Arida was 3rd Runner-Up. Looking at the predictions, Miss Netherlands was considered the dark horse as she was never among the Top 15 or even Top 20 picks. Global Beauties (https://www.facebook.com/globalbeauties) came out with their final leaderboard after the preliminary competition on January 22 and put Miss Colombia as the frontrunner with a perfect 5.00 from their own set of judges. Miss Spain, who was leading before the preliminaries, ranked 2nd; Miss Ukraine jumped to 3rd place from #15; Miss Jamaica was 4th and Miss India squeezed to #5. The rest of Global Beauties Top 10 were Mexico, Argentina, USA, Australia and Venezuela. Miss Netherlands was at #23 and Miss Philippines was at #24. Missosology’s (https://www.facebook.com/missosology.info) Final Hotpicks placed Colombia as winner, followed by Philippines, Dominican Republic, Jamaica and Ukraine making up the Top 5. The rest of their Top 15 were USA, Mexico, Argentina, Costa Rica, India, Czech Republic, Spain, Indonesia, Venezuela and Brazil. Online betting company NicerOdds (http://www.nicerodds.co.uk/) was right on target in their 1-2 predictions: Miss Colombia at #1 and Miss USA at #2. The rest of their Top 10 were Venezuela, India, Spain, Philippines, France, Costa Rica, Mexico and Russia. Placing 11th to 20th were delegates from Brazil, St. Lucia, Angola, Australia, Indonesia, Guyana, Ukraine, Haiti, Kosovo and Puerto Rico. Colombia got its first Miss Universe crown in 1958 with Luz Marina Zuluaga. For three consecutive years (1992-1994), its delegate almost got the crown with 1st Runner-Up placements. A Miss Colombia was again 1st Runner-Up in the 2008 Miss Universe. 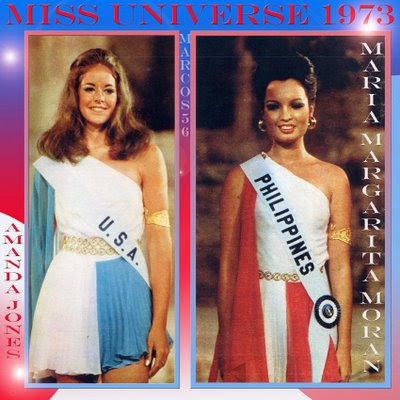 The Philippines has two Miss Universe titleholders – Gloria Diaz in 1969 and Margarita Moran in 1973. 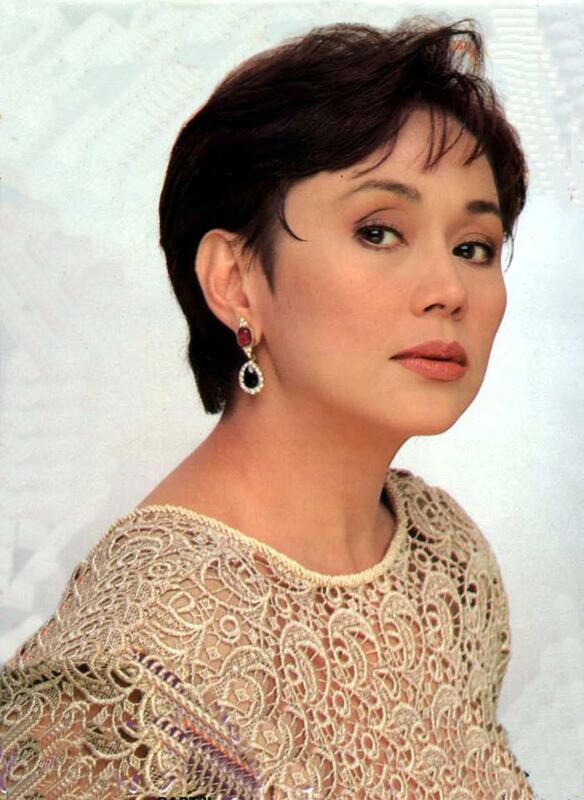 The other 1st Runner-Up was Miriam Quiambao in 1999. Interestingly, the Philippines never got 2nd Runner-Up placement but has four 3rd Runner-Ups (Rosario Silayan in 1980, Desiree Verdadero in 1984, Shamcey in 2011 and Ariella in 2013). Rose Marie Brosas was 4th Runner-Up in 1975 and Venus in 2010. Before midnight on Sunday, January 25, 2015 (Monday morning in Manila) the new Miss Universe replacing Gabriela Isler of Venezuela would have been named. The Miss Universe Pageant is always a big event for bettors, gamblers and oddmakers. In this 63rd edition of the most prestigious beauty contest, Miss Colombia, Miss USA, Miss Venezuela, Miss India, Miss Spain and Miss Philippines are consistently the top picks to win the coveted Nexus crown among the 88 contestants. NicerOdds (http://www.nicerodds.co.uk/miss-universe), which claims to have the best offer to placing bets in the current Miss Universe contest held in Doral, Florida as they cover the top betting sites online to guide gamblers, have come up with the top picks with corresponding Highest Odds and Lowest Odds numbers. Miss Colombia leads, followed by Miss USA, then Miss Venezuela, Miss India, Miss Spain and Miss Philippines. Placing 11th to 20th are delegates from Brazil, St. Lucia, Angola, Australia, Indonesia, Guyana, Ukraine, Haiti, Kosovo and Puerto Rico. After the preliminaries on January 22nd though, where the candidates paraded in their National Costume, Swimsuit and Long Gown, MsUniversePageant Hotspot (http://www.msuniversepageant.org/miss-universe-2014-preliminary-competition-top-15-performers/) came up with the Top 15 performers and ranked #1 is Miss Philippines Mary Jean Lastimosa. “Her performance in the preliminary competition was sublime. It goes to show that she really is more than prepared for the deathmatch. We’re not digging the style of her gown as it didn’t accentuate her figure, but sure did in the swimsuit round! She’s our top bet in swimsuit. Whew! Her body figure is what we are envious of,” says the blurb why the Filipina beauty tops them all. Ranked #2 is Miss Argentina Valentina Ferrer. Miss Jamaica Kaci Fennell is ranked #3, followed by Miss Mexico Josselyn Garciglia at #4 and Miss Colombia Paulina Vega at #5. Sixth is Miss Ukraine Diana Harkusha, Miss USA Nia Sanchez at #7, Miss Costa Rica Karina Ramos at #8, and Miss Guyana Niketa Barker and Miss Russia Yulia Alipova at #9 and #10 respectively. The rest of the Top 15 are Miss Dominican Republic Kimberly Castillo, Miss Ecuador Alejandra Argudo, Miss Spain Desiree Cordero Ferrer, Miss Indonesia Elvira Devinamira and Miss Kenya Gaylyne Ayugi. Choosing Miss Universe 2014 are judges Filipino boxing sensation Manny Pacquiao, musician Emilio Estefan, model-actor William Levy, NFL great DeSean Jackson, skateboarder and reality TV star Rob Dyrdek, baseball pitcher Giancarlo Cruz-Michael Stanton, fashion journalist Louise Roe, British author and movie and TV personality Lisa Vanderpump, fashion designer-actress Kristin Cavallari and Marie-Claire creative director Nina Garcia. Meanwhile, Miss Universe Philippines 2013 and 3rd Runner-Up Ariella Arida serves as the correspondent for On The Scene, a web series on the Miss Universe YouTube channel, taking fans to behind-the-scenes as the 88 contestants prepare for exclusive events leading up to the big night including Preliminary Competition, National Costume Show and Contestant Rehearsals on the official Miss Universe channel www.youtube.com/missuniverse. Last year, it was Miss Universe Philippines 2012 and 1st Runner-Up Janine Tugonon who did the task. 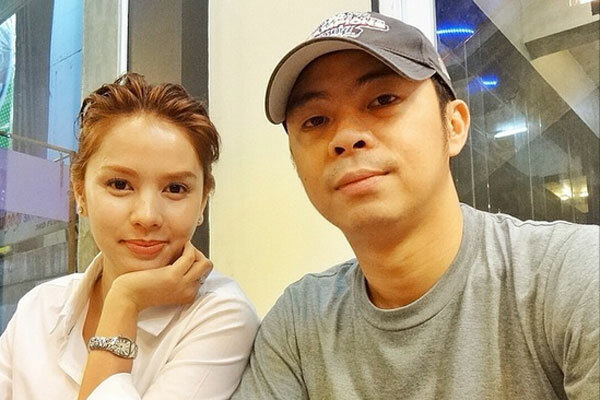 The previous year it was Miss Universe Philippines 2011 and 3rd Runner-Up Shamcey Supsup. 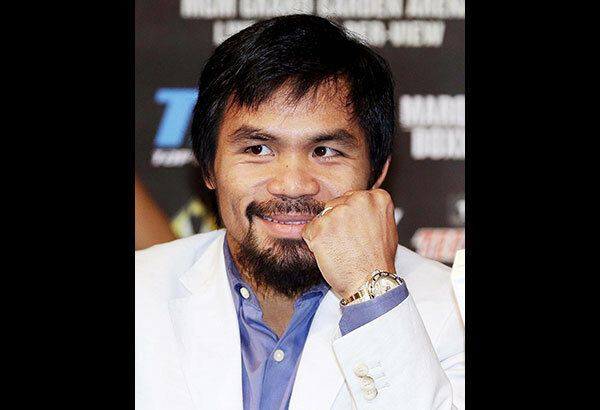 This is also the fifth time that a Filipino, in the person of Manny Pacquiao, sits as judge in the Miss Universe. Foreign Affairs Secretary Carlos P. Romulo was the first Filipino to sit as judge in the prestigious contest when it was held in Manila in 1974 won by Miss Spain Amparo Munoz. In 1989, fashion designer Josie Cruz Natori was one of the judges who chose Angela Visser of Holland as Miss Universe in Cancun, Mexico. Then in 1991, singer Kuh Ledesma sat in the panel in Las Vegas, Nevada that chose Miss Mexico Lupita Jones as the new Miss Universe. In 2011, Broadway star Lea Salonga flew to Sao Paulo, Brazil to judge the contestants with Miss Angola Leila Lopes winning the crown. Lea later said in an interview that she had Miss Philippines Shamcey Supsup ranked #2 in her sheet. Shamcey placed 3rd Runner-Up. For the first time in 63 years, there’s not going to be a Miss Universe Pageant held this year. Instead, it will be held on January 18, 2015 in Doral City, Florida, USA. Miss Universe Organization president Paula Shugart announced in Moscow, Russia that Miss Universe 2014 was to be held in Brazil. Apparently the deal with the city of Fortaleza did not pull through. Other places were considered. One was China, the other was Philippines. Ms. Shugart even came to Manila along with Miss Universe 2013 Gabriella Isler and entertainer Emin to choose Miss Universe Philippines 2014, won by Mary Jean Lastimosa. The holding of Miss Universe 2014 in Manila could have been the third time every 20 years for the Asia-Pacific country that produced two winners – Gloria Diaz in 1969 and Margarita Moran in 1973. Miss Universe 1974 was held in Manila with Miss Spain Amparo Munoz winning the title. Twenty years later in 1994, Miss Universe was again held in Manila with Miss India Sushmita Sen crowned as successor to Miss Universe 1993 Dayanara Torres of Puerto Rico. Filipinos have high hopes in MJ Latimosa even if the pageant was to be held in the country. 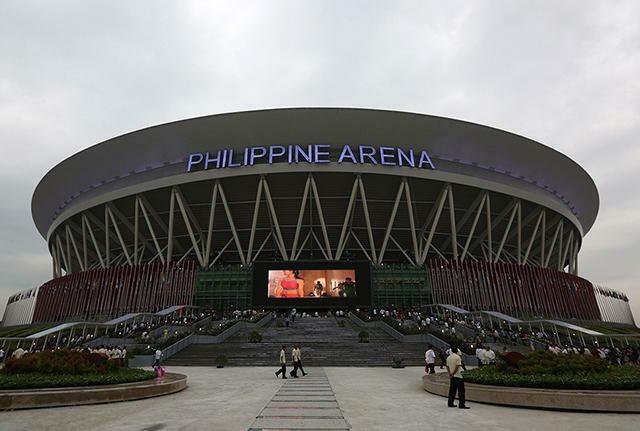 Same for the 2015-2016 candidate if ever it’s going to be held in Manila. It’s not unusual for the home country delegate to win the crown as already proven with the wins of six Miss USA (Miriam Stevenson in 1954, Carol Morris in 1956, Linda Bement in 1960, Sylvia Hitchcock in 1967, Brook Lee in 1997 and Olivia Culpo in 2012) and a Miss Puerto Rico (Denise Quinones in 2001) when the pageants were held in their own turfs. Miss Universe 2013 was held in Moscow on November 9, which means it’s just around the corner if it was to be held within the same period. As the beauty pageant is a big business with tycoon Donald Trump at the helm, a franchisee would not have enough time to gather funds and contract sponsors to recoup the investment in so short a time. Considering all aspects, the tourist city of Doral, Florida agreed but apparently asked for more time, that’s why the most spectacular event in the Universe the last 62 years is happening in January instead. So, will the new Miss Universe the titleholder for the year 2014 or 2015? Beauty pageant aficionados all over the globe are up in arms against MUO, their tirades aimed at Mr. Trump, but could not do anything but wait and watch in the sidelines until the Big Night when they will be rooting for their favorites. “How could you do this, Mr. Trump?” one avid follower of Miss Universe expressed his dismay. Another said that people would think that British-rooted Miss World is now more credible as Miss Universe actually had become Trump Universe when the media-real estate mogul bought the rights and took the reins of the prime beauty pageantry ever known to humankind. Miss Universe is business. Reportedly, the City of Doral paid USD500K contract signing acceptance, USD1M advance payment in December, and USD1M by February 1, 2015, for a total of USD2.5M. MUO then will work to get sponsors in the next three months and the city government will get its share of 15% from the revenues. 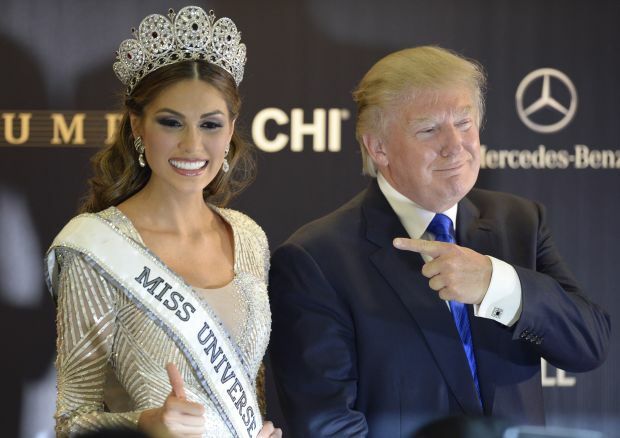 Nonetheless, the Miss Universe in Doral, Florida is touted as one of the biggest, if not the biggest, as it boasts of more than 90 delegates participating. The average number of competitors the last two decades had been 80. Around 70 countries have selected their representatives so far and among them are frontrunners Miss Philippines, Miss Venezuela, Miss South Africa, Miss USA, Miss Colombia, Miss Costa Rica and Miss Mexico. Other strong contenders are the delegates from Panama, Peru, Netherlands, Russia, Australia, Angola, New Zealand, Thailand, Indonesia, Italy, Ukraine and France. 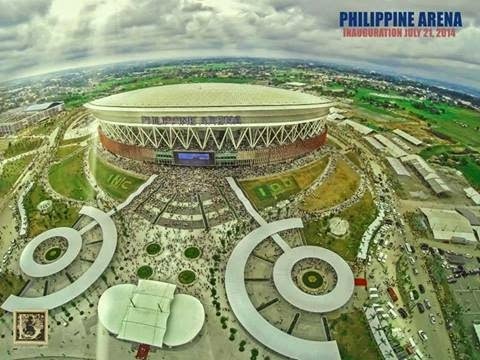 Manila will be much readier to host Miss Universe in late 2015 or early 2016, especially that the world’s largest indoor arena, the Philippine Arena, has been operational since July this year. 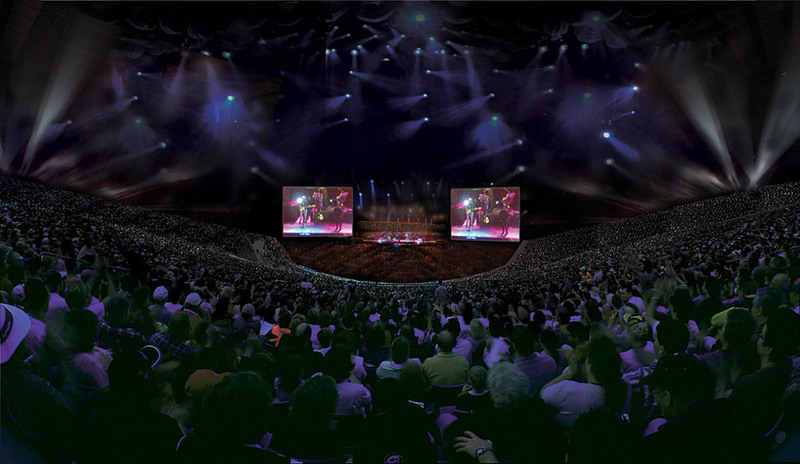 The 50,000-seating capacity architectural showcase is owned and operated by the Iglesia Ni Cristo (Church Of Christ), erected for the centennial celebration of the influential religious organization with roots in this side of the Far East. Some 46 countries have already selected their delegates to the Miss Universe 2014 Pageant. Others are still in the process of sifting the chaff from the grain as to who should be sent to contend for the Nexus crown after Gabriela Isler of Venezuela. USA holds the record of having the most Miss Universe wins (8 – 1954, 1956, 1960, 1967, 1980, 1995, 1997, 2012), followed by Venezuela (7 – 1979, 1981, 1986, 1996, 2008, 2009, 2013), Puerto Rico (5 – 1970, 1985, 1993, 2001, 2006) then Sweden (3 – 1955, 1966, 1984). The Philippines is one of only four countries from Asia and Oceania with two winners – 1969 and 1973. The other three are Japan (1959 and 2007), Australia (1972 and 2004), Thailand (1965 and 1988) and India (1994 and 2000). In 1973, Miss USA Amanda Jones was First Runner-Up and Miss Philippines Margarita Moran became the second Filipina Miss Universe after Gloria Diaz in 1969. USA was in Top 15 when Gloria won. In 2012, Miss Philippines Janine Marie Tugonon and Miss USA Olivia Culpo were the last two girls standing before the announcement of the new Miss Universe. Everyone knows that Olivia won and Janine was First Runner-Up. Although there had been rumors that the American beauty was two months pregnant on the day she was to crown her successor (and if it was indeed true then Janine should have been given the crown) in Moscow, Russia no dethronement happened and Olivia finished her reign without missing a second. In 1999, Miss Philippines Miriam Quiambao and Miss Botswana Mpule Kwelagobe were the two left standing on centerstage at the Chaguaramas Convention Center in Trinidad and Tobago. Miriam was First Runner-Up and Mpule became the fourth Black woman to win the title after Miss Trinidad and Tobago Wendy Fritzwilliam in 1998, Miss USA Chelsi Smith in 1995 and Miss Trinidad and Tobago Janelle Commisiong in 1977. Kwelagobe was the first Black African to win Miss Universe. By record, the Philippines is by far the only country that entered the Top 5 for four consecutive years – Venus Raj 4th Runner-Up to Miss Universe 2010 Ximena Navarrete of Mexico, Shamcey Supsup 3rd Runner-Up to Miss Universe 2011 Leila Lopes of Angola, Janine 1st Runner-Up to Olivia in 2012 and Ariella Arida 3rd Runner-Up to Miss Universe 2013 Gabriela Isler of Venezuela. Miss Philippines Mary Jean Lastimosa is among top picks of beauty pageant aficionados worldwide (including Latin powerhouse Venezuela) except in Peru where their own candidate is their pick to wear the Nexus crown next and MJ is not even in their Top 16. With the crowning of Miss USA Nia Sanchez of Nevada, many see that there could be a reprise of what happened in Las Vegas in 2012 or in Athens, Greece in 1973. Both MJ and Nia are believers and shining exemplars of second chances, or even more. The first time she joined Binibining Pilipinas (the springboard to Miss Universe, Miss International, Miss Supranational and Miss Tourism Queen International), MJ placed 2nd Runner-Up. The second time she joined she was only in Top 15. Then this year, already at 26, supporters pushed her to try again the third time – and so she won, with no less than MUO (Miss Universe Organization) president Paula Shugart among the judges and Gabriela Isler with Ariella Arida crowning her. 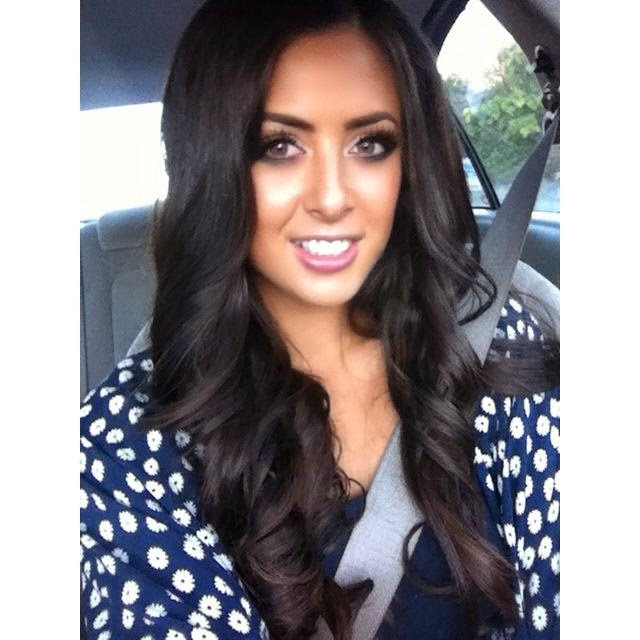 Nia was said to have joined Miss California three times but did not make it. She secured a place in Nevada and fulfilled residency requirement then joined the state pageant on the way to the Miss USA crown. She’s 24. Both professionals and tempered by experience, MJ and Nia are touted to be the most ripe for the 2014 Nexus crown. Let’s take a look at how the Philippines fared in the other years when Miss USA became Miss Universe and how each placed when the pageant was held in the Philippines two times. USA first won the crown in 1954. PH did not place (representative was Blesilda Ocampo). In 1956, the second time USA got the crown, the Philippine rep (Edith Nakpil) chose not to go. USA got its third crown in 1960 and PH had no delegate. In 1967, USA got its fourth title, and Miss Philippines Pilar Pilapil did not place. In 1980, USA got its fifth crown with Shawn Weatherly and Miss Philippines Maria Rosario Silayan was 3rd Runner-Up. In 1995, USA got its sixth Miss Universe title through Chelsi Smith. Joanne Quintas did not place. 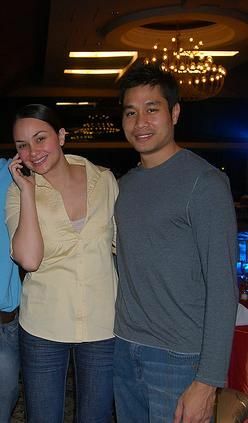 In 1997, Brook Lee won USA’s seventh crown and Miss Philippines Abbygale Arenas was Miss Photogenic. In 1974, Manila hosted the pageant with Miss Spain Amparo Munoz winning the crown. Both USA (Karen Morrison) and PH (Guadalupe Sanchez) made it to Top 12. Twenty years after first hosting the event, Sushmita Sen of India was crowned Miss Universe 1994 in Manila. USA (Lu Parker) and PH (Charlene Gonzales) were in Top 6. If Thai people can topple their governments they, too, can pressure their beauty queen to resign, which was what happened to Weluree Ditsayabut. Upon proclamation as Thailand’s official candidate to Miss Universe 2014, 1st Runner-Up Pimbongkod Chankaew immediately was propelled to the #1 spot dislodging Miss Philippines in both Beauty Pageant Grand Slam (BPGS) and Missosology’s Miss Universe People’s Choice Poll online voting. In 1965, Thailand got its first Miss Universe title through Apasra Hongsakula. Miss USA Sue Downey was 2nd Runner-Up and Miss Philippines Louise Aurelio was Top 15. In 1988, Portnip Nakhirunkanok won Thailand’s second Miss Universe crown. Miss USA was in Top 10 and Miss Philippines Perfidia Limpin did not place. Another candidate getting strong support in online voting is Miss Indonesia Elvira Devinamira, who’s third in both polls. 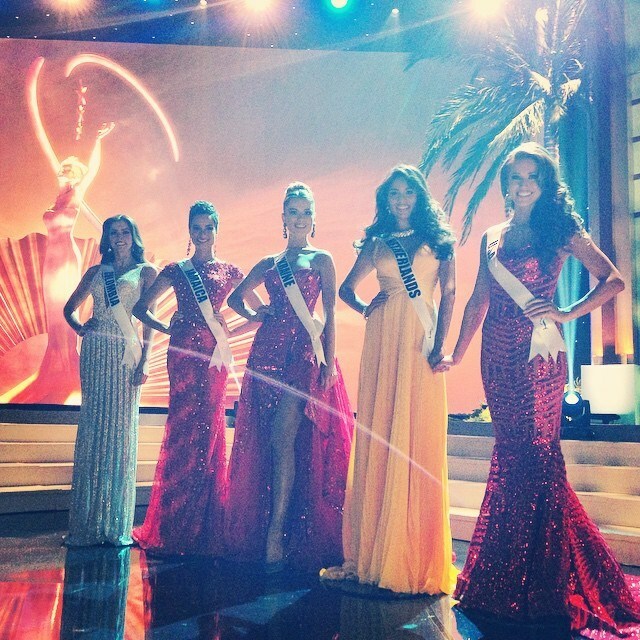 Latinas and Europeans almost always dominate world beauty pageants. As in previous editions of Miss Universe, this year is no different with the candidates from these continents coming strong: Venezuela, Colombia, Panama, Peru, Mexico, Russia, Ukraine, France, Netherlands. Italy will choose its delegate on July 6. South Africa, Angola, Australia and New Zealand are also making noise or drawing a lot of attention among beauty pageant aficionados. Miss Universe 2014 was first announced to be held in Brazil (which hosted the pageant in 2011) in Fortaleza but by late March, MUO said the pageant would not be held in said city anymore. One of the reasons seen why Paula Shugart came to Manila to attend the crowning of Miss Universe Philippines 2014 was the possibility of Manila hosting the event again. But Filipino fans have been saying they don’t like the idea of their candidate winning the crown in the host country if ever. China is considered as possible host country, but Miss Universe may also go back to Las Vegas, Nevada (home state of Miss USA). The date is said to be sometime in November. Related stories in this blog: Beauty powerhouse Philippines ends 2013 with a big bang, starts 2014 with aplomb https://arloc888.wordpress.com/2014/01/01/beauty-powerhouse-philippines-ends-2013-with-a-big-bang-starts-2014-with-aplomb/ and Philippines sure to sustain winning streak, maintain powerhouse position with newly-crowned queens https://arloc888.wordpress.com/2014/03/31/philippines-sure-to-sustain-winning-streak-maintain-powerhouse-position-with-newly-crowned-queens.